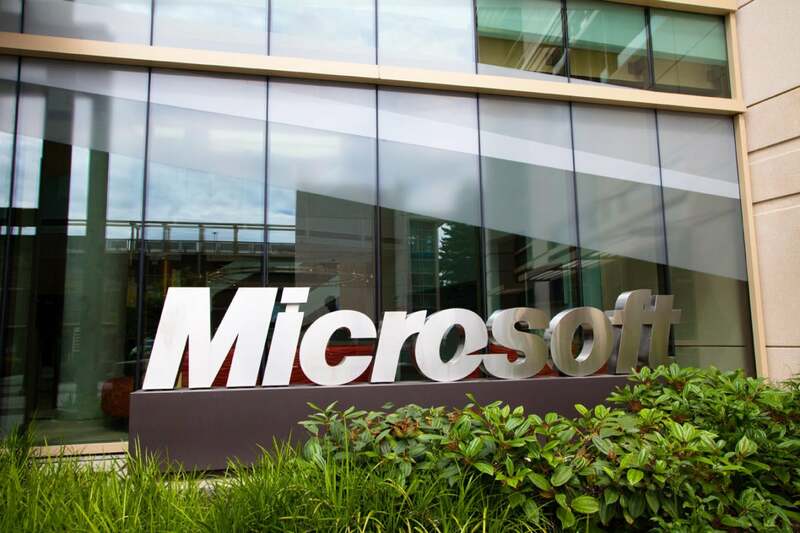 Microsoft released its second batch of security updates for this year, addressing a total of 36 flaws in Internet Explorer, Edge, Office, Windows and .NET Framework. The patches are covered in 12 security bulletins, five of which are rated critical. There is also a thirteenth bulletin, also critical, for Flash Player. Although it's maintained by Adobe, Flash Player is included with Internet Explorer 11 and Edge, so Microsoft is distributing Adobe's patches through Windows Update. Researchers from security vendor Qualys believe that MS16-022, the Flash Player bulletin, should be at the top of users' priority list this month because it contains fixes for 22 critical vulnerabilities that could give attackers complete control over computers. Flash Player is a frequent target for attackers and can be exploited by simply visiting a malicious or compromised website. Next on Qualys' list is MS16-015, which covers patches for seven vulnerabilities in Microsoft Word, Excel and Sharepoint. Three of these vulnerabilities stem from the handling of the RTF file format and can be exploited without user interaction by displaying specially crafted files in the Outlook preview pane. The MS16-009 and MS16-011 for Internet Explorer and Microsoft Edge respectively should come next because they fix critical vulnerabilities that can be exploited through Web pages. Since last month Microsoft has stopped support for some versions of Internet Explorer on certain versions of Windows. For example, Windows 7 and 8.1 will only get updates for IE 11, while IE 9 will only continue to be supported on Windows Vista and Windows Server 2008. Similarly, IE 10 will only be supported on Windows Server 2012. Users should make sure that they're not using one of the no longer supported IE versions for their OS, because they risk falling behind on critical security patches, like the ones released this month. The last two critical bulletins are MS16-013, which fixes a remote code execution in the Windows Journal component, and MS16-012, which covers patches for two flaws in Microsoft's PDF Reader which is bundled with Windows 8.1, 10 and Server 2012. PDF readers have historically been a source of many vulnerabilities, but this is the first patch for Microsoft's implementation. It will be interesting to see how many more flaws security researchers will be able to find in this component in the future, said Wolfgang Kandek, CTO at Qualys, in a blog post. Users of other browsers on Windows, such as Firefox, should obtain the latest version of Flash Player directly from Adobe Systems. Aside from Flash Player patches, the company has also released security patches Tuesday for Photoshop CC and Bridge CC, Adobe Experience Manager and Adobe Connect.